For the next few weeks the Web will be littered with predictions for what 2015 will bring. But what if I told you that rather than trying to predict the future, you're better off just building it? Don’t let bad practices hold you back. Developing guidelines fit neatly with what highly strategic finance chiefs are trying to accomplish. If you’re lucky, at some point in your life you’ll discover an activity that captures your attention in ways you never thought possible. One in which you’re fully immersed, losing track of time and place. Psychologists have a term to describe these experiences: flow. When people enter a state of flow, they are entirely absorbed in an activity, concentrating fully on the present moment. Action feels effortless. The world disappears. All that matters is the task. Gamers experience flow often, but they’re not the only ones. Surgeons, athletes, and artists all report a similar psychological state. CPB is set to receive its full requested appropriation in the spending bill nearing passage in Congress, which will fund the government through next September. The 1,603-page bill, already passed by the House of Representatives, includes the full $445 million appropriation for CPB in fiscal year 2017. CPB traditionally receives its appropriation two years in advance to help facilitate production pipelines. Ready to Learn will also receive its requested funding of $25.7 million if the bill passes as written. While millennials are cheaper to employ, many CFOs think they are less loyal to the company and require more management. Join us on Tuesday, December 9, 2014 at 2:00pm ET for the PMBA Toolkit, “Effective Compliance in a Shifting Regulatory Environment,” presented by David Brown Chief Compliance Officer, WGBH, and Gene Lee, Director of Compliance, WGBH. David and Gene will provide strategies your station staff can use to avoid compliance risks with federal grants, CPB, FCC, fraud, and data security. They will discuss how an effective compliance program has defined roles and responsibilities, well-maintained policies and procedures, regular training, and regular review and assessment. David and Gene will also provide information on how to institute a whistleblower process and use background checks to involve your staff in further strengthening your compliance initiatives. 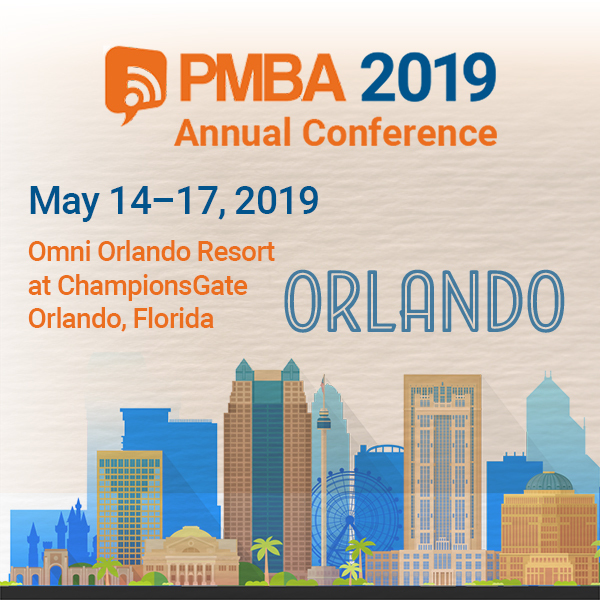 Join us for the PMBA Toolkit, “Developing Your Digital Business,” presented by Bryan Moffett, General Manager and interim CEO of National Public Media. Bryan will discuss the issues that surround the public media system’s need for a demonstrable noncommercial standard, and the implications of selling digital with a value proposition attached. You will learn about unrelated business income tax (UBIT) and guidelines when developing a digital business, but also how those issues may blur into radio or TV as well. CPB’s Inspector General has recommended that CPB end the crediting of in-kind donations toward stations’ nonfederal financial support after the IG’s office found six stations had overstated NFFS by claiming invalid donations and incorrectly valuing the contributions.